Will Tower of Terror receive a Guardians of the Galaxy makeover? Rumors are circulating that Disney’s beloved Tower of Terror could potentially receive a Guardians of the Galaxy makeover. It is believed that Disney’s California Adventure will be adding a Marvel themed land to its park beginning in January 2017 and the re-imagining of Tower of Terror could be the first step. 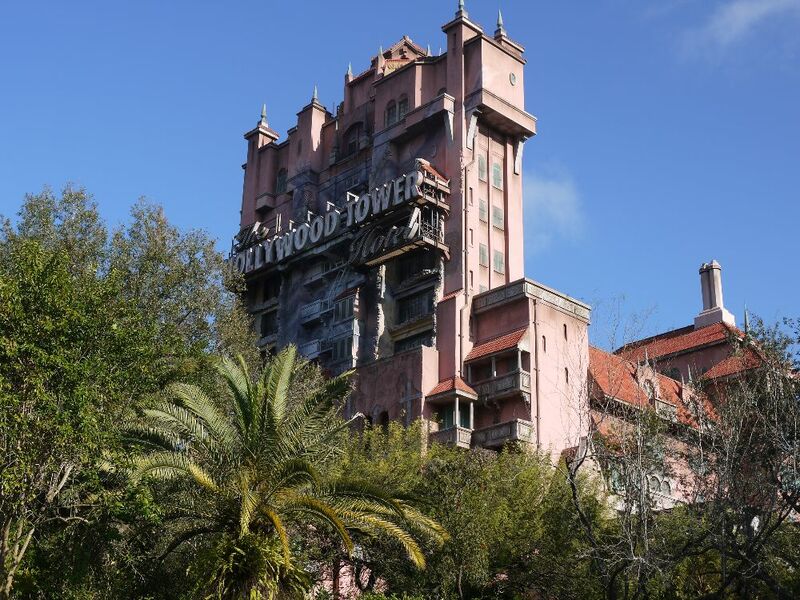 Unfortunately, Tower of Terror in Hollywood Studios might not be too far behind. The storyline would be based on a visit to the Collector’s mansion from the movie. It is possible that the new theme could just be a seasonal overlay in Florida that coincides with the May 2017 release of Guardians of the Galaxy 2. Due to an existing contract with Universal Studios, Walt Disney World is unable to include the name “Marvel” on any of their theme park attractions. The characters from Guardians of the Galaxy appear to be an exception to that rule, although nothing official has been announced yet. Would you be upset to see the classic Tower of Terror attraction transformed into a modern day Guardians of the Galaxy ride or would you welcome the change? If you would like to visit Disney’s Hollywood Studios to get a first hand look at all of the exciting (and controversial) changes happening in the park, then email lbourget@mickeytravels.com or visit my Facebook page here. MickeyTravels is a Platinum Level Authorized Disney Vacation Planner that offers complimentary Disney planning services. No, don’t change Tower of Terror! If they want a Guardians themed ride, then build one that would be appropriate and not take over one that simply wouldn’t fit right. Tower is the perfect focal point for Hollywoodland. I know things often change, but don’t take away a popular and successful attraction “just because”. I know Disney is always changing. Every time something changes, I get sad. I’d be the same with this. BUT, I LOVED Guardians of the Galaxy! The whole family did. I don’t know how they’d do it, but it could be very interesting to see! Guess we’ll wait and see! Love Tower of Terror, hated the movie Guardians of the Galaxy. Why not leave the ride like it is and create a new park for new rides, then they could have all the marvel based rides without ruining the few good rides already at the existing park. Plus it would help fix some of the crowding issues they currently have. I would be furious. This isn’t even Disney anymore. It’s all marvel and star wars now. Lame. THEY’D BETTER NOT!!! NOOOOOOOOOOOOOO!!!!!!!!! NO!!! NO!!! NO!!! NO!!! NO!!! NO!!! NO!!! NO!!! NO!!! THEY’D BETTER NOT!!! PLEASE NO! Leave it the way it is!